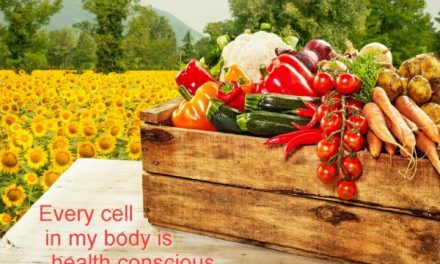 Hypnosis for diabetes can help you prevent and reverse diabetes and help you to create a large amount of no desire for the foods that make you fat and sick. 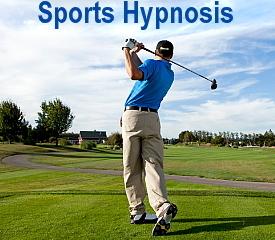 And, hypnosis for diabetes can help you to create a healthy desire for the foods that make you slender and healthy. 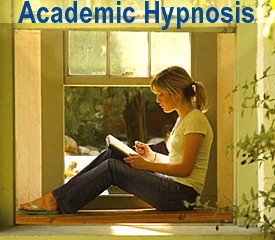 Medical Hypnosis can help you because it has been shown to be a powerful method of helping people to change. Lifestyle modification is now the foundation of the American Association of Clinical Endocrinology guidelines, the European Diabetes Association guidelines, as well as the official standards of care for the American Diabetes Association. 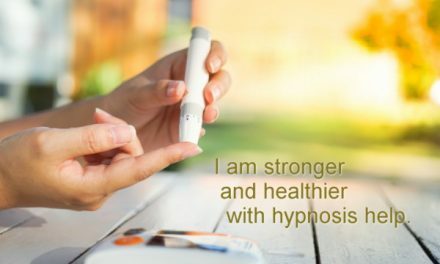 As a Healthcare Support Hypnotherapist, I have been teaching Medical Hypnosis to people living with diabetes since 1997. There is a growing body of research supporting hypnosis for diabetes and clients usually report positive changes with three to four weeks. 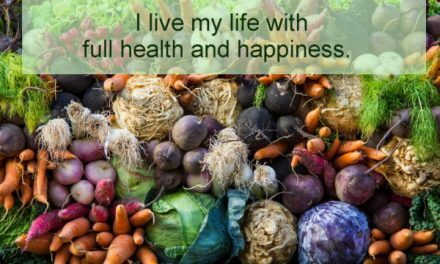 If you are living with diabetes or other chronic medical condition, give me a call at (206) 903-1232 or send me an email and discover how you to can benefit from Medical Hypnosis. 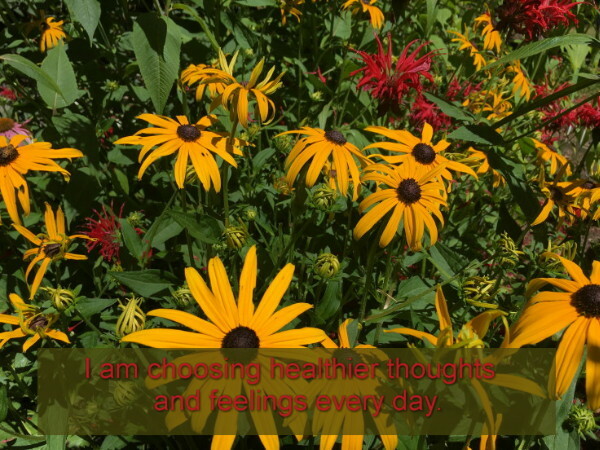 I am choosing healthier thoughts and feelings every day. 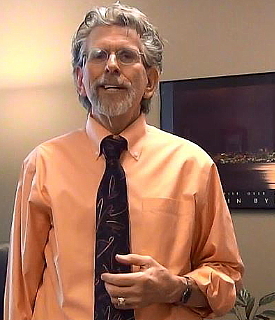 Ask Roger: Hypnosis for diabetes – will it help? Hope for Diabetics Boosted – Really? !